​​​Pet pedicures are a crucial part of owning a pet. They are necessary if the owner wants to prevent the pet from ripping up, or scratching delicate furniture such as leather couches, hard wood floors, or any other delicate pieces within the household. They are a crucial part to owning a pet and preserving the things that you have purchased to make your house look stylish and polished. Finding the correct place to get your pet a pedicure is crucial because of the effects of poor pedicure practices. Our nail groomers are specifically trained to make sure your pet does not experience pain as they get their nails groomed. Our groomers are specialized and have been doing pet grooming for multiple years. Their experience allows them to anticipate where the quick of your pet's nails are and groom and trim nails respectfully and humanely. We can have your pet groomed efficiently and effectively so that they can be right back to normal activities. This way you can have a happy and health pet, while simultaneously owning nicely preserved furniture. 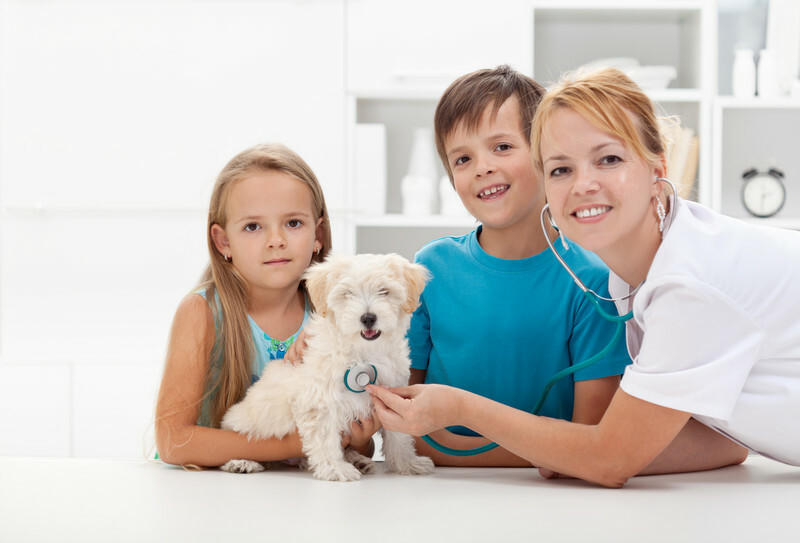 ​If your groomer cuts your pet's nails and you notice that your pet is in pain for multiple days then odds are that you may need to switch groomers for your pet's well being. They may be cutting too close to the quick of the nail which can cause pain, and inflammation at our pets nail bed. In severe cases this open wound can lead to infection and undesirable complications. ​If you go to your groomer and you notice that after multiple attempts at nail grooming your pet's nails are bleeding, it may be time to switch groomers. Our groomers are trained, and experienced enough to manipulate your pets nails close to the quick without causing bleeding. Although this is something that can happen rarely, bleeding from nail beds should not be a regular occurrence with a groomer. If you are in need of pet grooming services then do not hesitate to call for free quotes on service.